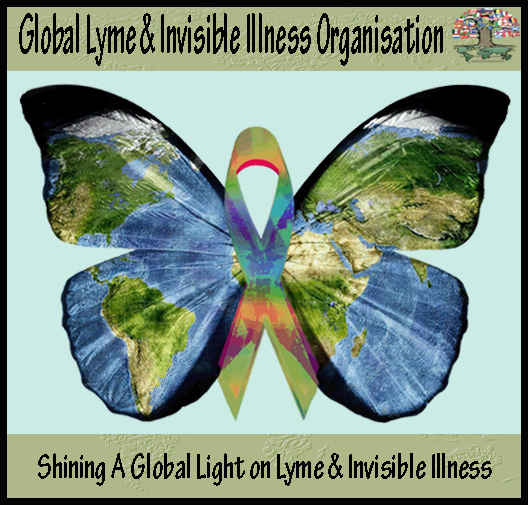 As part of the Worldwide Lyme Protest in 2014 Sweden is asking that all Lyme patients add their pictures to the Google Album, "We are the Millions." This campaign will help show the world that Lyme Disease is a global problem that needs attention. Click Here to Add your Picture!